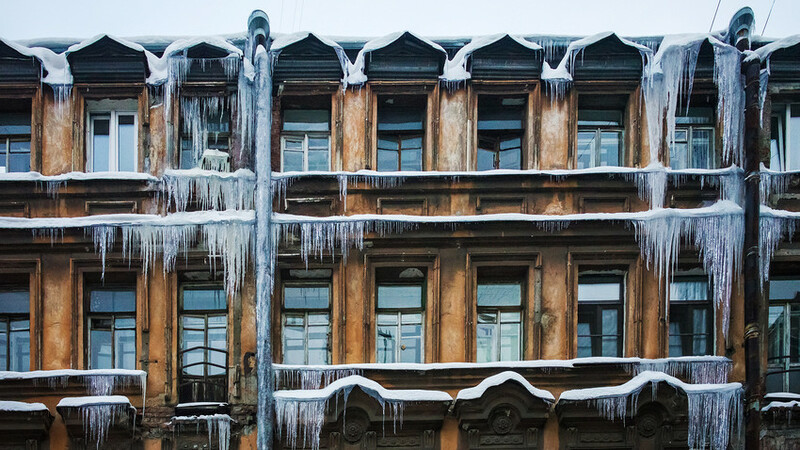 The St. Petersburg foundation, “Prodvizhenie” (“Advancement”), announced the start of a competition for scientists, businessmen and engineers under the age of 35 to create a device to eliminate icicles from city rooftops. “Prodvizhenie” is ready to pay 1 million rubles (about $18,000) for the invention as a reward for whoever comes up with the most ingenious way to prevent icing. The governor also suggested steam to be used in the ferocious war against the legions of lethal ice spikes. This idea, however, was only partly implemented when hot air was used to blow snow off roofs, helping to prevent icing.